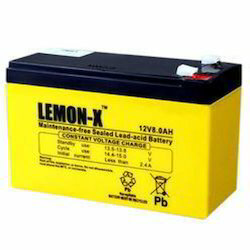 We have emerged as one of the top notch name in the industry for the offering an extensive range of Automotive Battery for e-riskshaw. 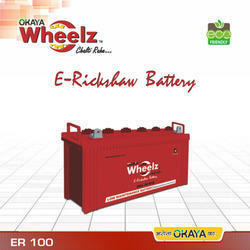 e-rickshaw battery specially designed batteries for e rickshaw for best performance and upto 1 year warranty. The design of electric vehicles and energy storage system meets the needs of saving energy and reducing production costs during the battery production process by balancing the total loop power to make the utilization of battery power more efficient.